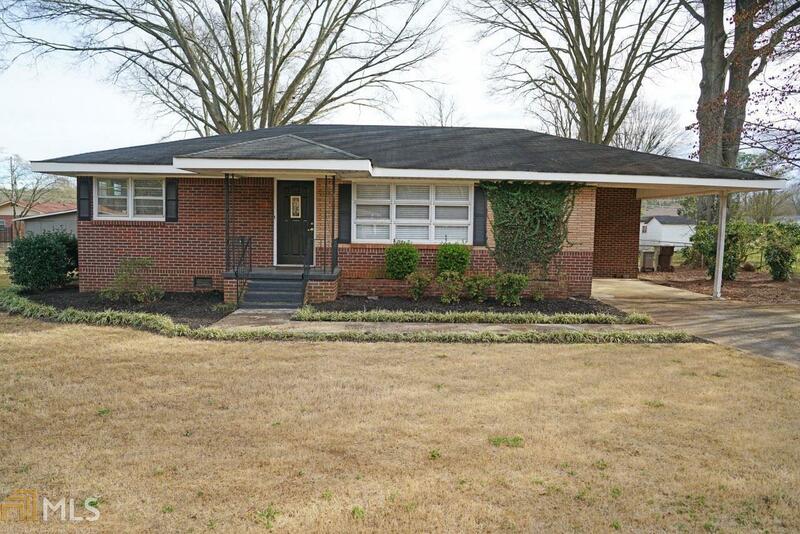 Wonderful four sided brick ranch in sought after Cartersville city limits. Quick access to shopping, schools, Hwy 41, and I-75. Freshly landscaped level lot, perfect for entertaining outdoors, includes large fenced in backyard with patio. Original hardwoods and fresh paint throughout this beautifully maintained home. Come and see this classic gem!